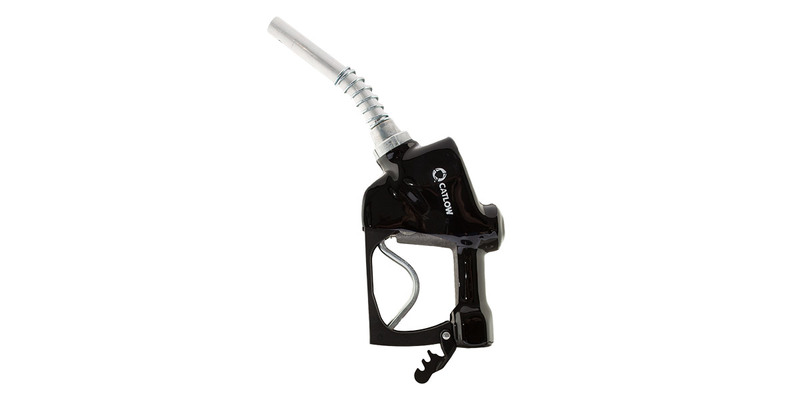 The Mighty Mac diesel nozzle is designed to provide efficient service for diesel island car and truck fueling, and bus and fleet fueling. This single poppet nozzle delivers consistent flow rates of 25+ GPM. Durable and tough the Mighty Mac is the most economical answer to your diesel needs.